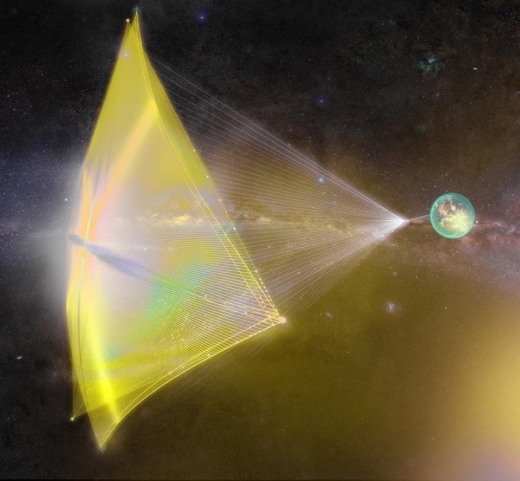 When Greg Matloff’s “Solar Sail Starships: Clipper Ships of the Galaxy” appeared in JBIS in 1981, the science fictional treatments of interstellar sails I had been reading suddenly took on scientific plausibility. Later, I would read Robert Forward’s work, and realize that an interstellar community was growing in space agencies, universities and the pages of journals. Since those days, Matloff’s contributions to the field have kept coming at a prodigious rate, with valuable papers and books exploring not only how we might reach the stars but what we can do in our own Solar System to ensure a bright future for humanity.